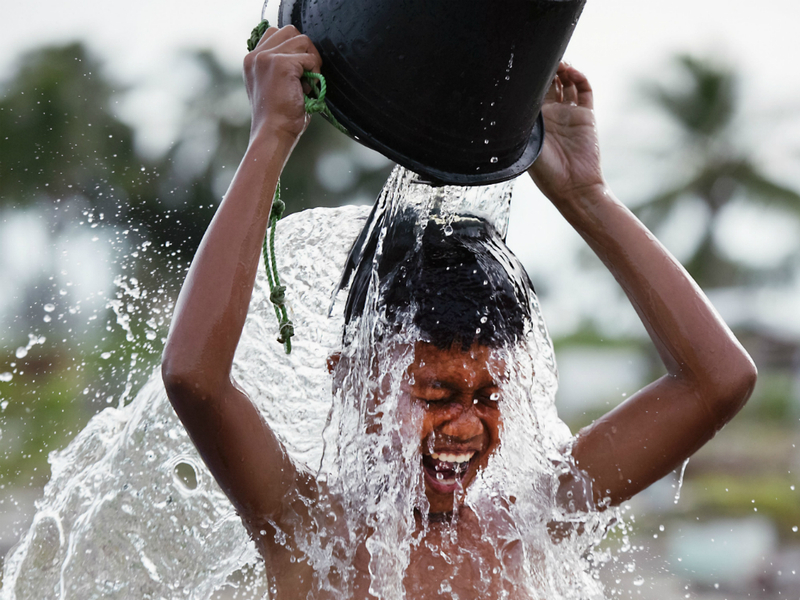 World Water Day: What Is It And Why Does It Matter? Water may cover three quarters of the Earth’s surface, but one in 10 of us across the world still don’t have access to clean water each day. That’s precisely why we need to put World Water Day on the agenda today. Why are women at the forefront? 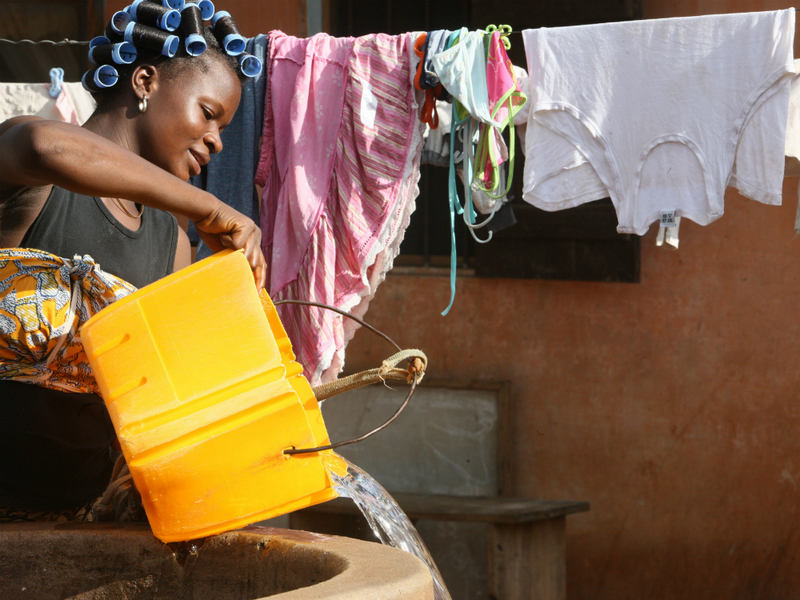 Women in Africa spend on average 90 hours and 55 collecting water per month – that’s the same amount as the average British women spends food shopping for a year! A lack of clean water in many parts of the world means women spend three hours every day collecting dirty water from dangerous water sources to meet their household’s needs. The responsibility of this back-breaking and time-consuming task falls on the shoulders of women and children, preventing them from going to school or earning a living. -Make your voice count: sign the petition that calls for running taps and toilets for every person around the world. -And donate. 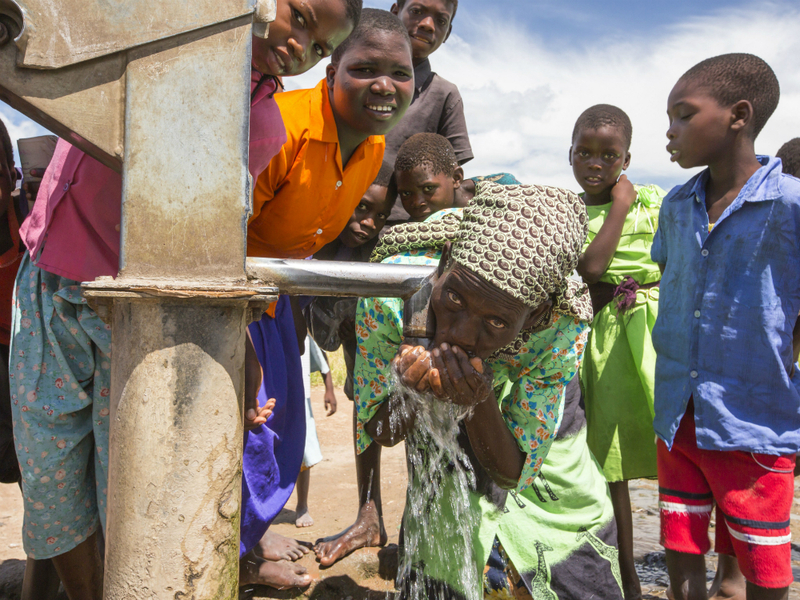 A monthly £2 will pay for a rainwater collection system, £5 a hand pump or a village and £10 will fund a well. · 50 litres of water in the UK costs 7p,or 0.1% of the salary of someone on minimum wage. In Papua New Guinea it costs £1.84, or 54% of the salary of an average street seller. · Around 650 million people live without safe water, while 2.3 billion don’t have access to adequate sanitation (that’s one in three of the world’s population). 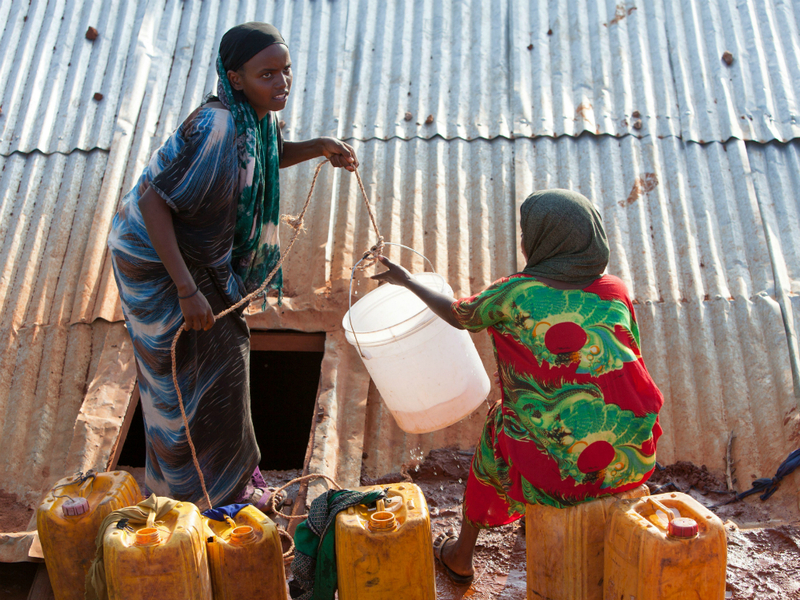 · Sub-Saharan African Women collectively spend at least 16 million hours collecting drinking water every day. 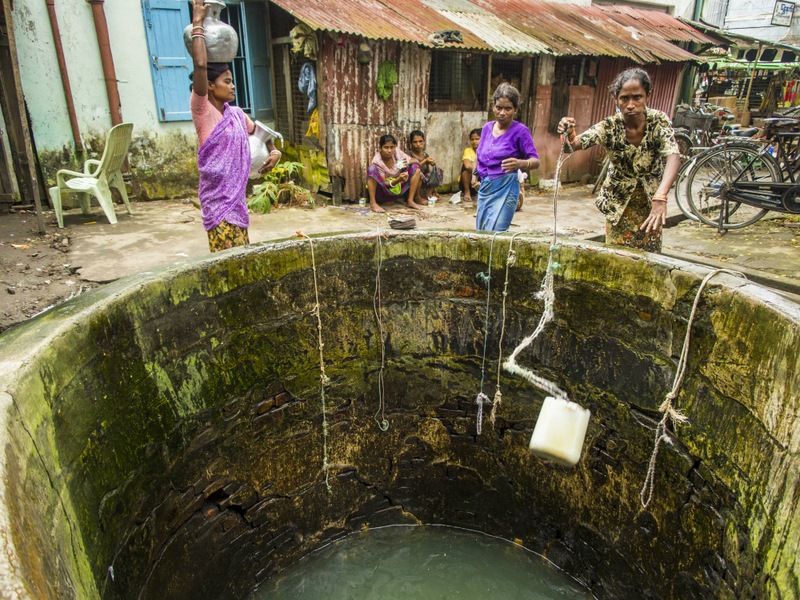 · 315,000 children die every year due to diseases caused by drinking unsafe drinking water. · Your average daily water footprint is much larger if you’re a meat eater. According to Peta, one steak takes 7,500 litres of water to produce. Based on Severn Trent Water measured charges (2016). Prices vary around the UK.